Başak Belet is an Associate in our corporate and M&A team. Başak’s practice focuses on the representation of international and national clients in M&A transactions and in daily corporate matters. In addition, she also advises clients in a wide range of regulatory matters with a focus on electronic commerce, data protection, telecommunication and other ICT related regulatory aspects. She is a member of the Turkish Oxford University Alumni Association. 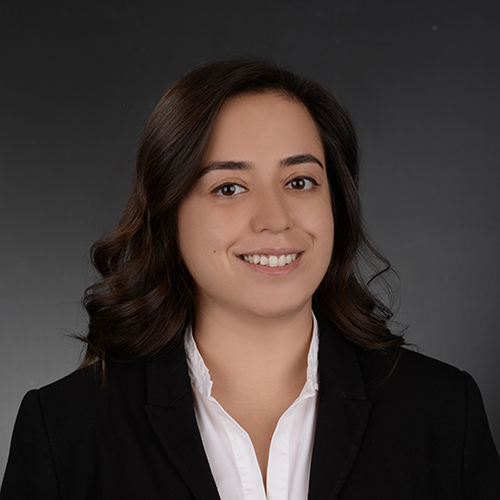 Prior to joining our firm, Başak worked as an associate in the Corporate and M&A department of a top tier local law firm and also within a Turkish law firm specialized in ICT matters where she conducted data protection audits. Prior to working in Turkey, she completed internships in the M&A departments of international law firms in Paris.